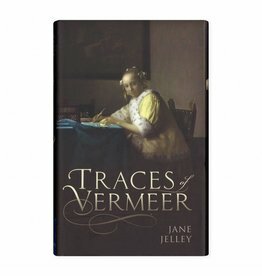 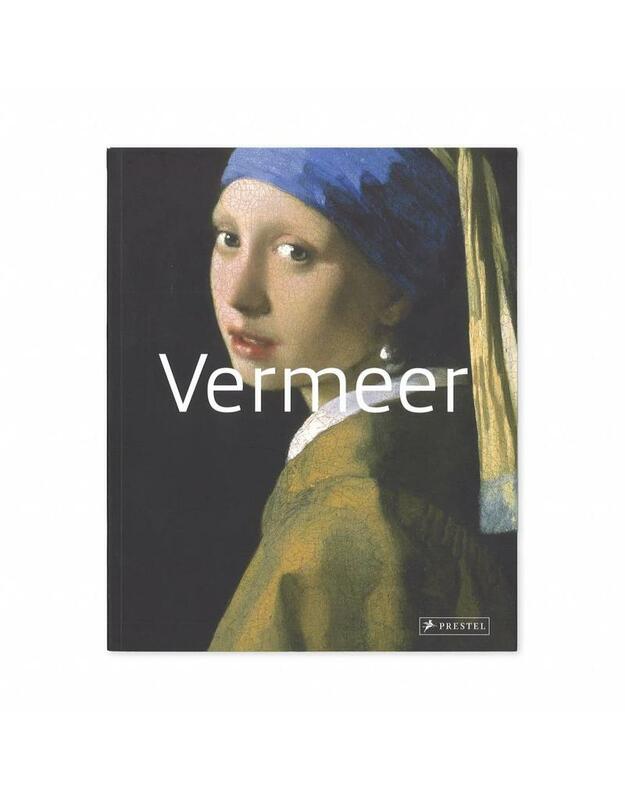 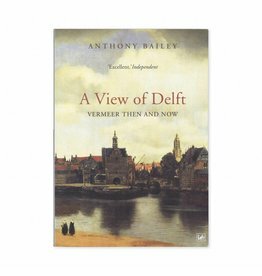 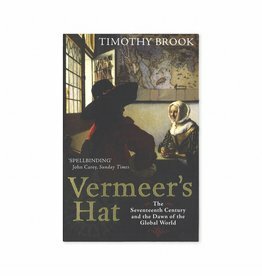 Johannes Vermeer, a seventeenth-century Dutch painter who lived his entire life in Delft, is renowned for his masterly use of light. 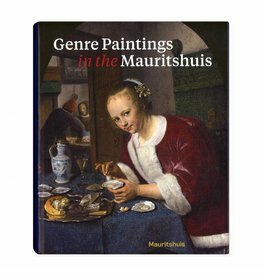 Only a very small number of his paintings, which primarily depict genre scenes, are known to exist. 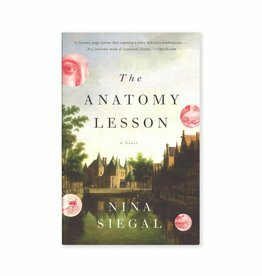 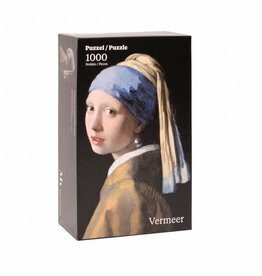 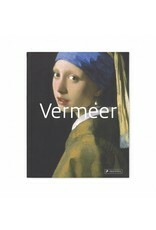 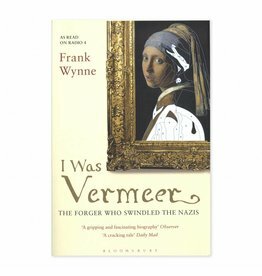 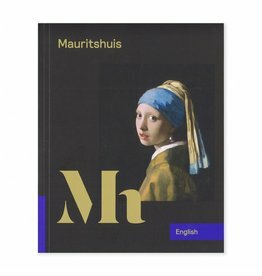 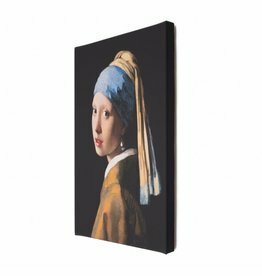 His famous portrait Girl with a Pearl Earring enthrals even today and has been the inspiration for an acclaimed novel and movie. 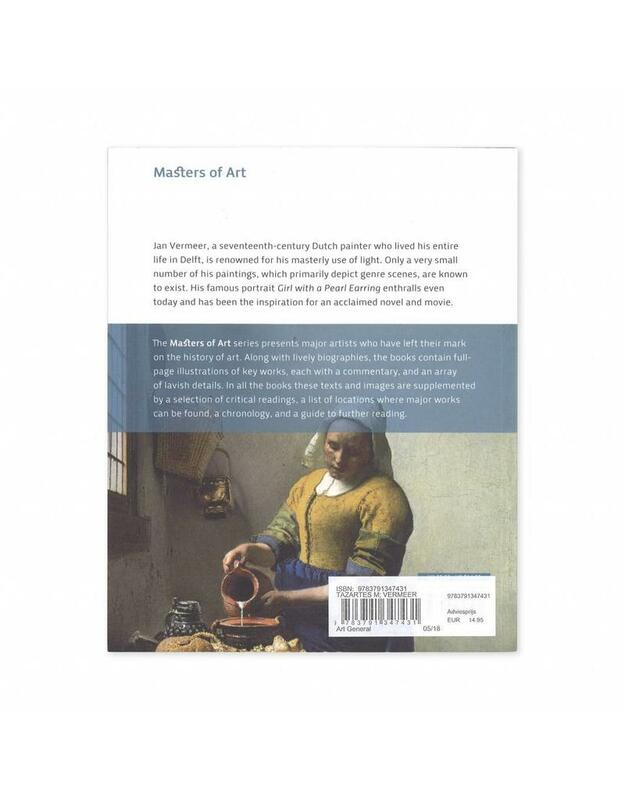 The Masters of Art series presents major artists who have left their mark on the history of art. 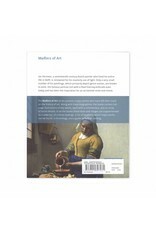 Along with lively biographies, the books contain full-page illustrations of key works, each with a commentary, and an array of lavish details. 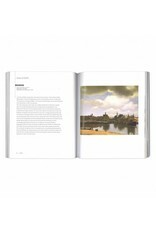 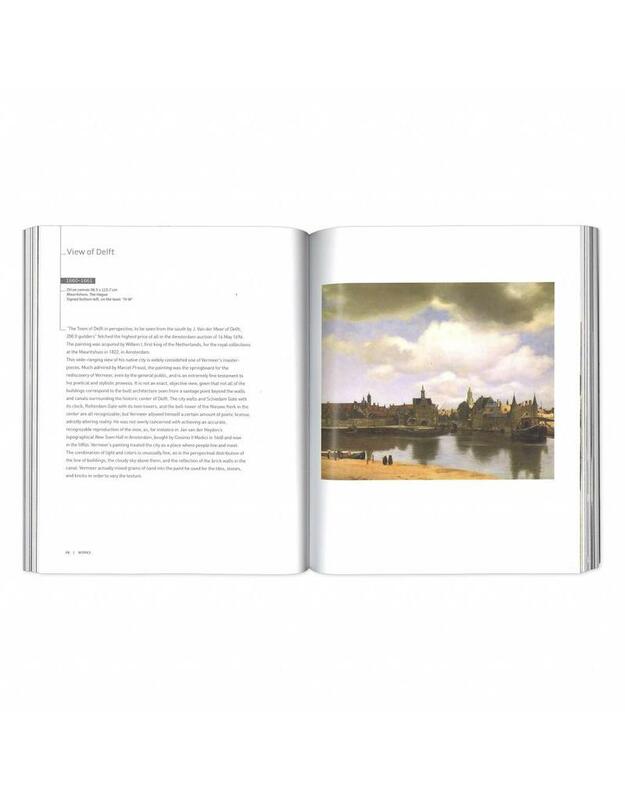 ln all the books these texts and images are supplemented by a selection of critical readings, a list of locations where major works can be found, a chronology, and a guide to further reading.